A new jailbreak mod by the name of H1Siri claims to allow a fully working port of Siri on the iPhone 4, but this one comes with a number of questionable aspects. First of all, the package is available via a custom Cydia repo from a relatively unknown group of hackers that also houses pirated materials, so there's a major warning sign right off the bat. The biggest drawback, however, is that the port uses a custom server to process requests on the back end instead of Apple's own servers. In other words, you'll be sending your personal information to who knows where without any assurance that you're information will be kept safe. Additionally, since this mod uses said custom servers that have apparently been hit pretty hard, there's no telling when it will actually work for you. iDB tried to get it working without success shortly after it became available, and other users have reported issues with the Settings app not functioning properly along with sporadic reboots. 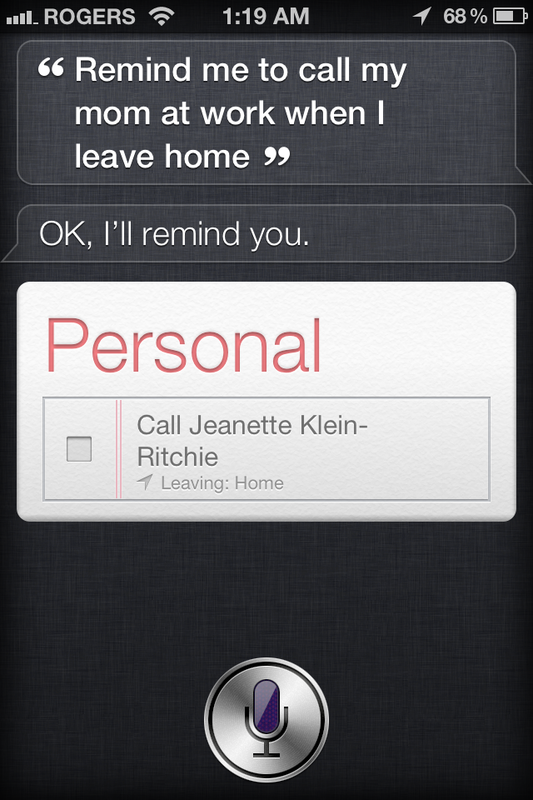 Previous attempts by prominent developers have proven successful, but those required access to a jailbroken iPhone 4S for Siri-specific files. According to developer chpwn, H1Siri also uses these copyrighted binaries from the iPhone 4S, so we're guessing the legal implications surrounding this aren't good. Given the number of issues laden with this release, we'd caution you stay away until something more solid and sourced is available.